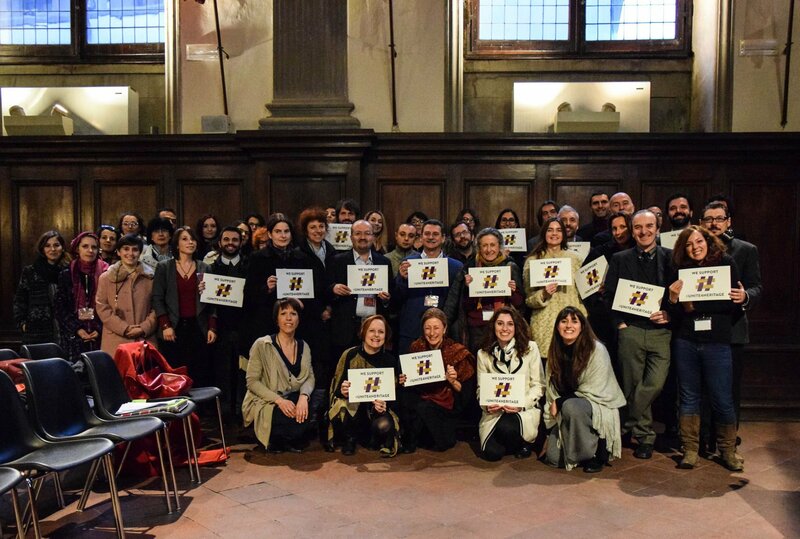 The event, organized by CAMNES (Center for Ancient Mediterranean and Near Eastern Studies), in collaboration with the Municipality of Florence (UNESCO Office) and the Academy of Arts of Drawings of Florence, on the occasion of the anniversary of the inscription of the Historic Center of Florence in the UNESCO World Heritage List -which took place on December 17, 1982- is a part of active collaboration between the city of Florence and UNESCO and follows the latest initiatives, such as the Third UNESCO Forum on Cultural Industries in 2014 and the recent global summit of Mayors 'Unity in Diversity 2015', after which the Charter of Florence was signed. 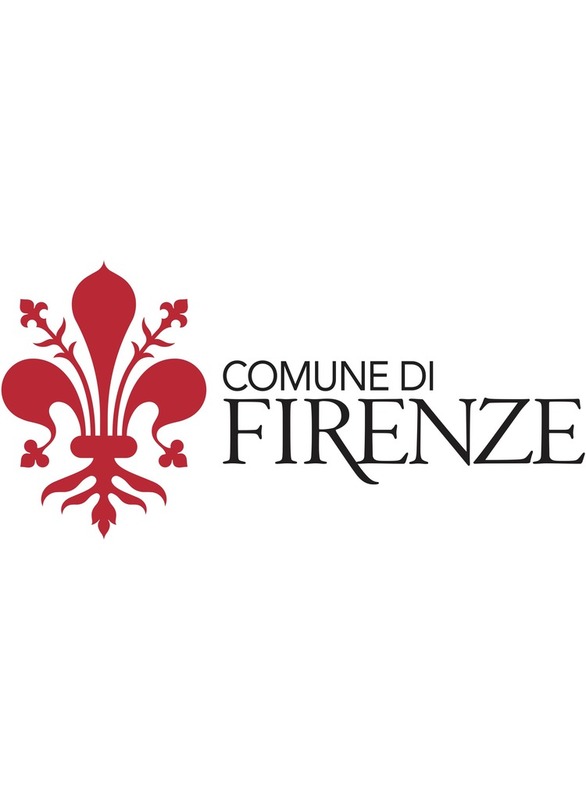 CAMNES and the Municipality of Florence (UNESCO Office) have constituted a Scientific and Organizing Committee, which met in Florence on June 28th with the specific purpose to define and organize this upcoming event. 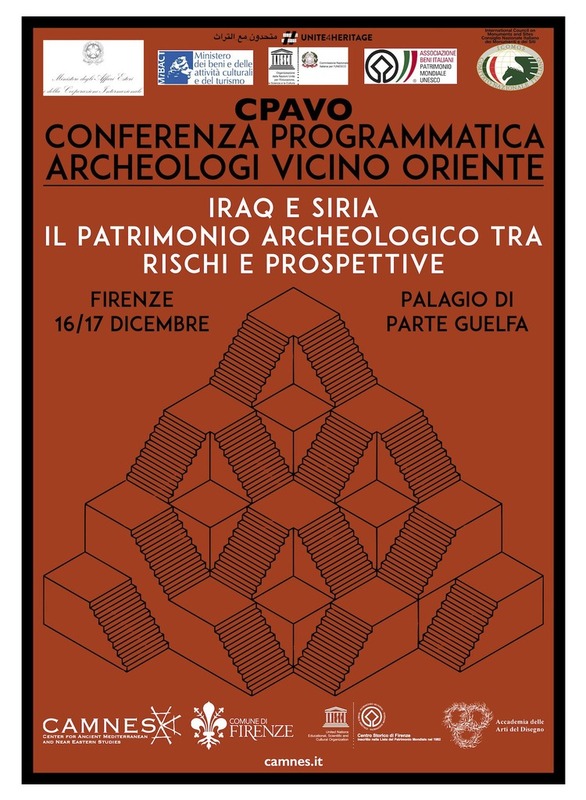 The project behind this conference is based on the fact that the scientific community of archaeologists of the Near East is able to make an active and important contribution in addressing not only academic and field research issues, but most importantly those related to prevention, conservation and enhancement of archaeological and cultural heritage in contexts currently affected by conflicts, more specifically Iraq and Syria. HERITAGE AT RISK: elements related to specific contexts and issues pertaining to the critical assessment of specialists. 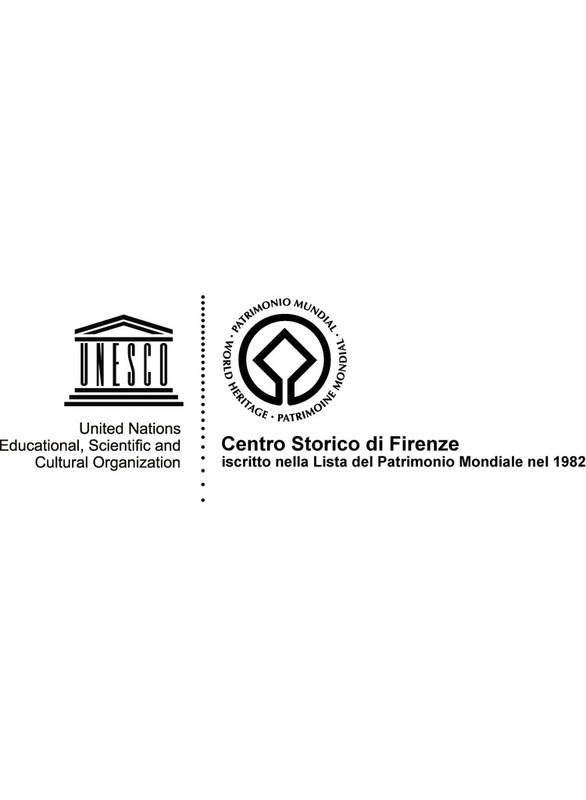 Analysis of specific issues regarding archaeological sites, architectural monuments and museums in the affected areas, as well as preventive mode of action. LOCAL STRATEGIES OF PROTECTION / OPERATIONAL MODELS: identification and development - including a critical approach to the past – of new research and conservation methodologies, which satisfy the changing requirements of action and the necessities imposed by specific contexts. Already implemented best practices/projects to be disseminated and shared in integrated projects developed jointly by various actors. 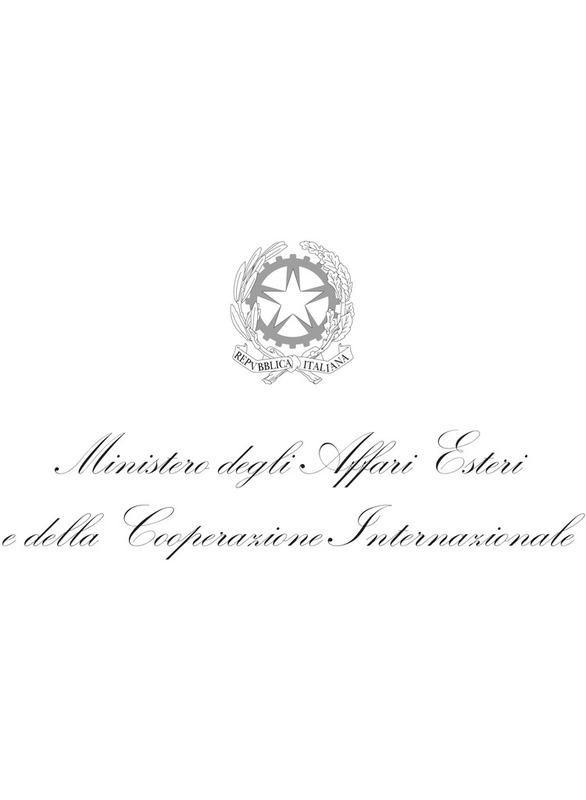 Rules, laws and bureaucracy issues, including questions related to the illicit trafficking in antiquities. 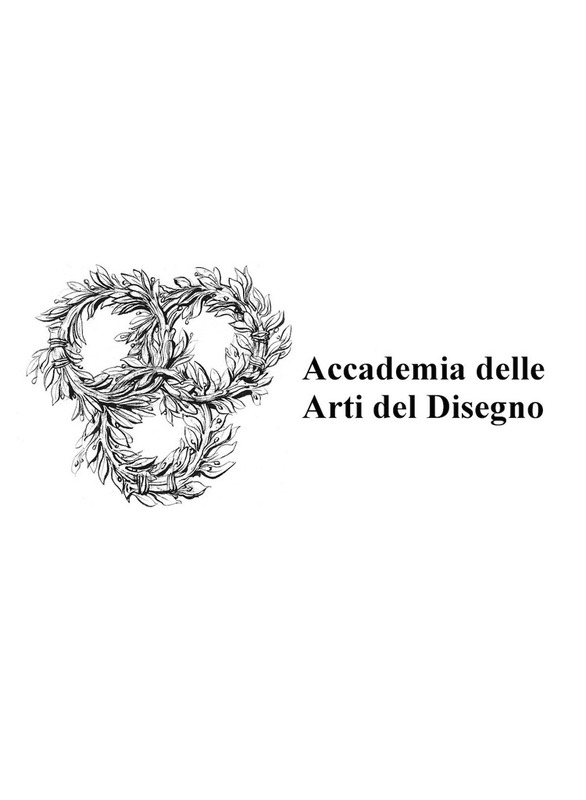 ARCHAEOLOGIST AS A SOURCE OF INFORMATION IN THE CONTEXT OF CRISIS: archaeology, as a social science, is strongly connected with the contemporary society. 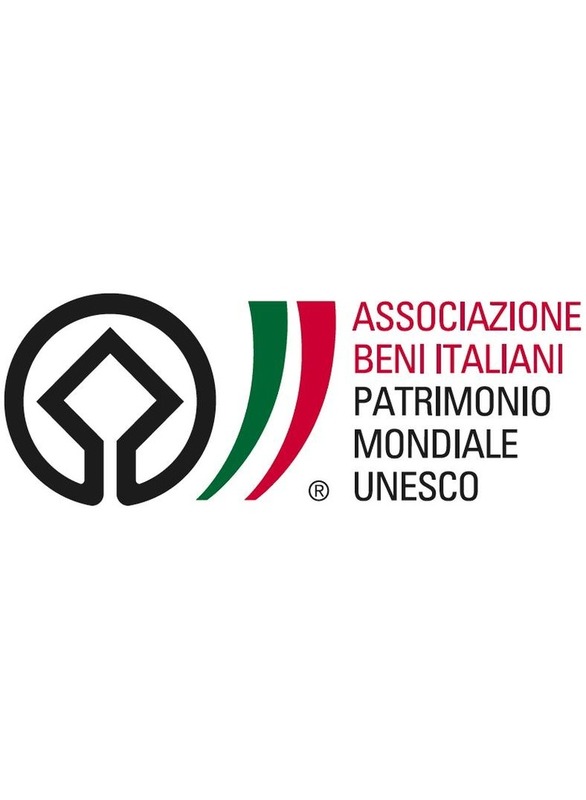 Archaeologists as "cultural mediators" – between, on the one hand, cultures of the past and present and, on the other, between the Western culture and those of host countries - in addition to the official relations with the local authorities, operate completely immersed in the socio-cultural areas in which they operate; archaeologists’s privileged position, rendering them both witnesses and sources of information in times of conflict and crisis. 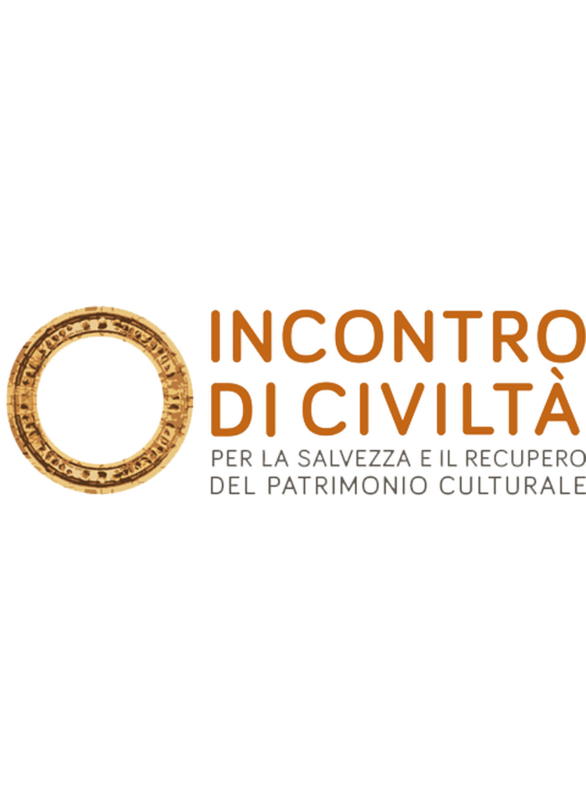 PUBLIC ARCHAEOLOGY and COMMUNICATION: analysis of critical issues pertinent to the relationship with local communities ("Local perception of cultural heritage") for the protection and enhancement of heritage. 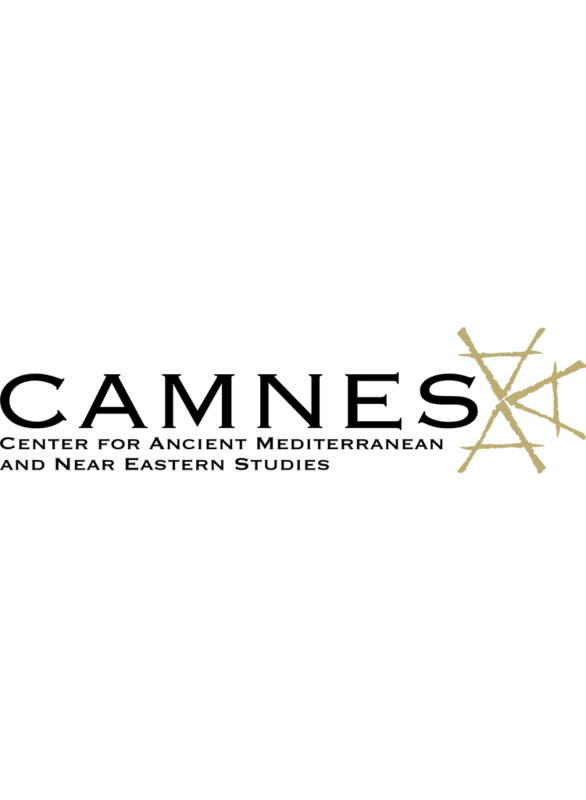 Development of communication and dissemination strategies based on activities undertaken and planned by archaeologists on-site. 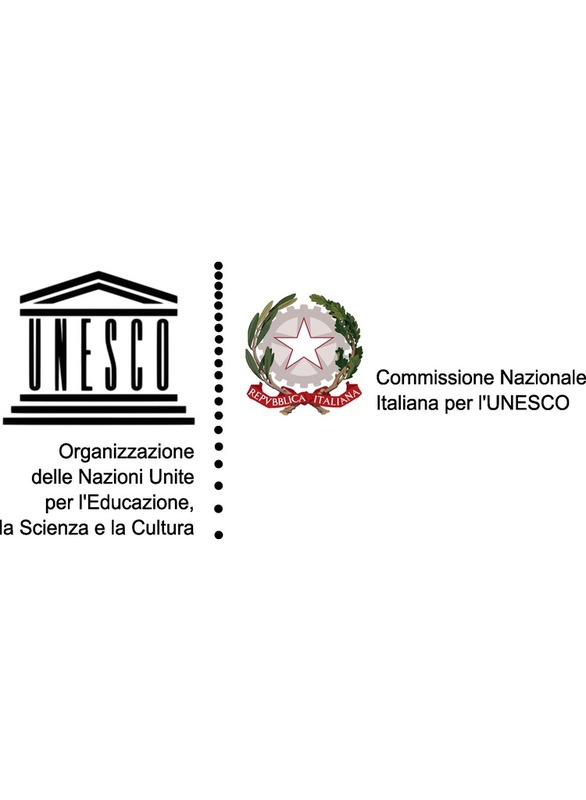 STAKEHOLDERS: avenues of interaction with the scientific community and institutions in host countries (regarding both excavations and museums). Issues relating to training of the local staff. Luca Colliva - Sapienza Università,Roma. 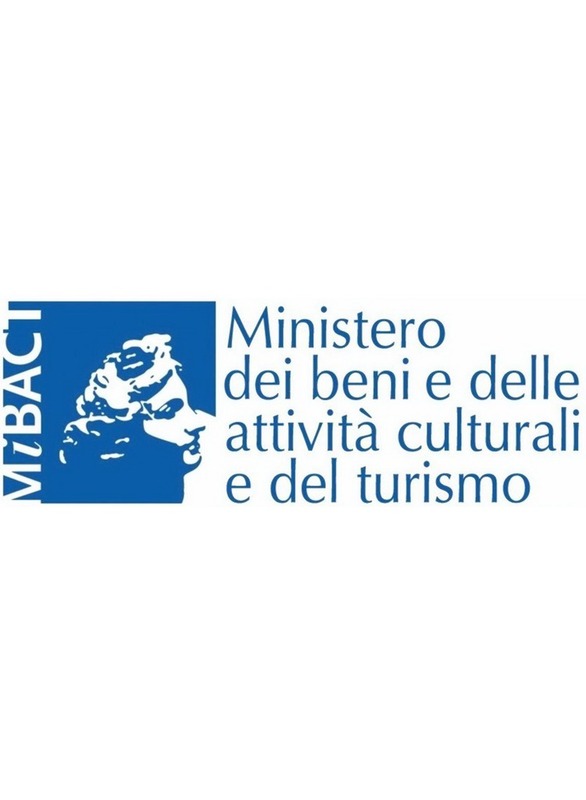 Condirettore della MISSIONE ARCHEOLOGICA ITALIANA NEL KURDISTAN IRACHENO (MAIKI). 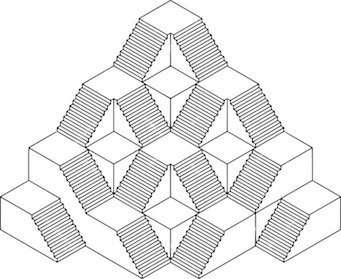 Lucio Milano - Università Ca’ Foscari, Venezia. Luca COLLIVA – Sapienza Università, Condirettore della Missione Archeologica Italiana nel Kurdistan Iracheno (MAIKI). 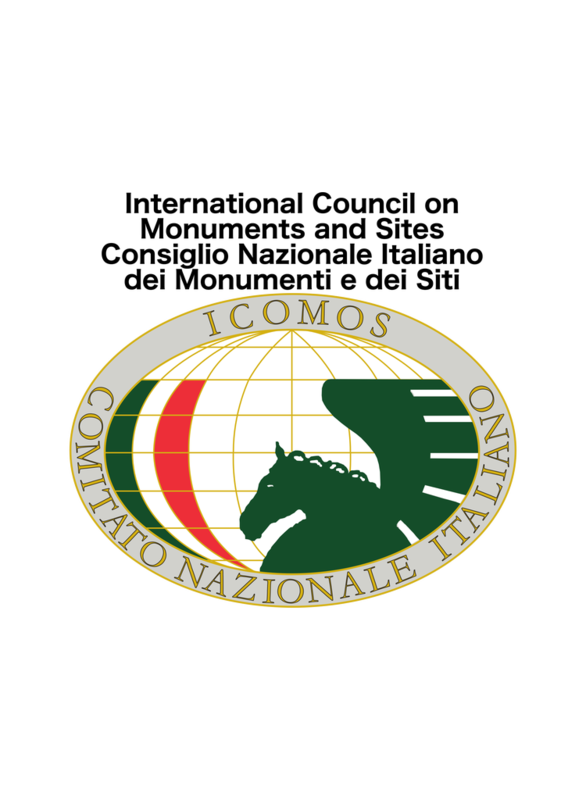 Franco D’AGOSTINO - Sapienza Università, Roma, co-Direttore della missione archeologica italo-irachena ad Abu Tbeirah (Nassiriya).